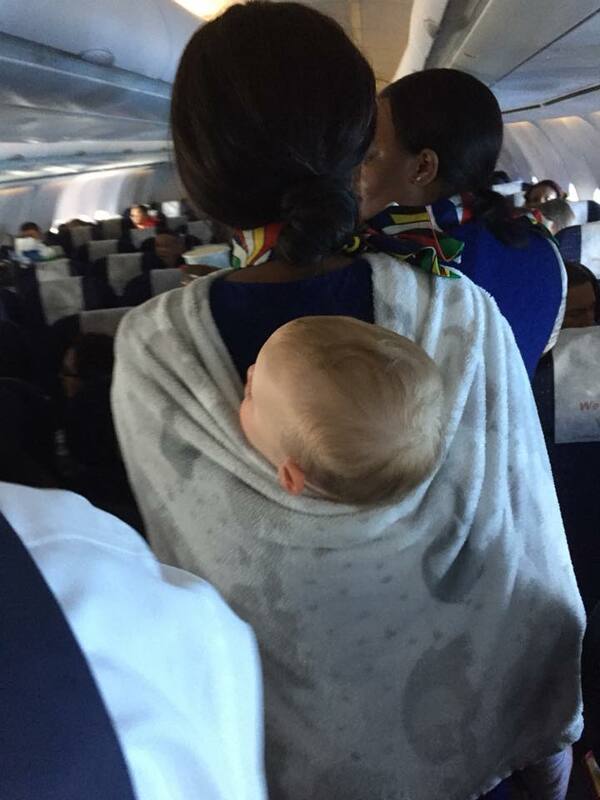 A South African mother travelling alone with a baby on a 15 hour flight has praised a flight attendant for her incredible act of kindness. 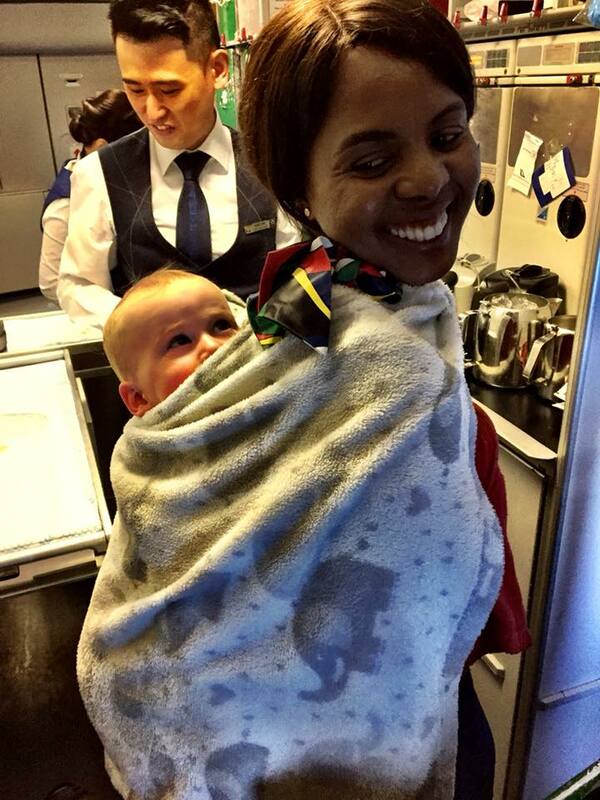 Kate Whalley-Hands was on a flight from New York to Johannesburg on April 25 when South African Airways flight attendant Mavis Xotongo did something she was not expecting. We only share good news. Check out more good news stories here!